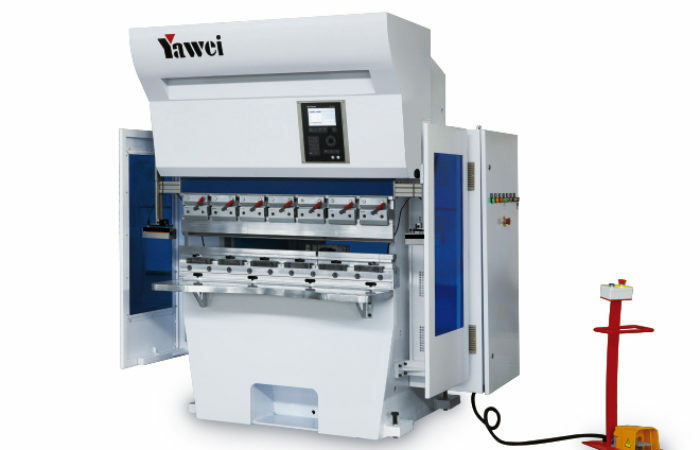 Jiangsu Yawei Machine Tool Co., Ltd. is a well-known supplier of high-end equipment and intelligent manufacturing solutions. Jiangsu Yawei Machine Tool Co., Ltd located in Jiangdu district of Yangzhou city, specializes in producing high-quality sheet metal machine-tools, such as CNC laser cutting machines, CNC turret punching machines, CNC press brakes, CNC shearing machine and top level coil line processing machines. 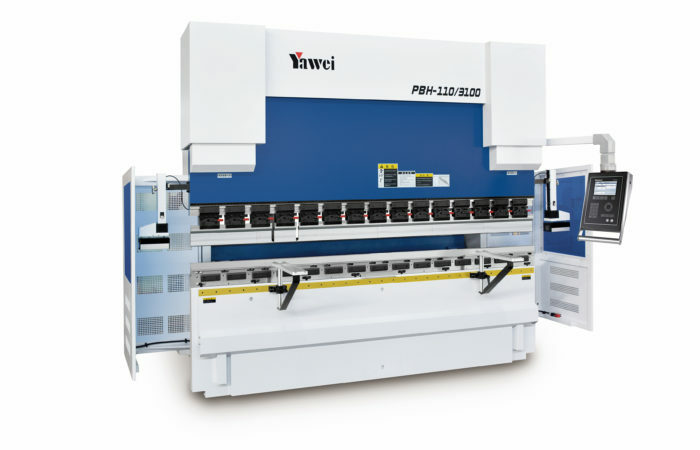 Yawei has been one of the few professional enterprises that can offer total solutions of middle and high-end sheet metal and coil line machine-tools. 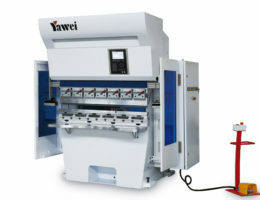 After 60 years of development, Yawei has now become the leading company in the Chinese sheet metal forming industry. 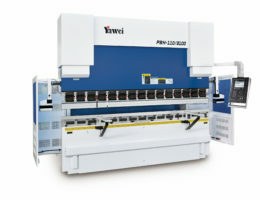 Energy-saving and high-efficiency press brakes. 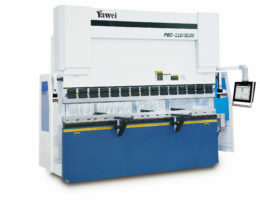 High-speed and high-agility press brakes. 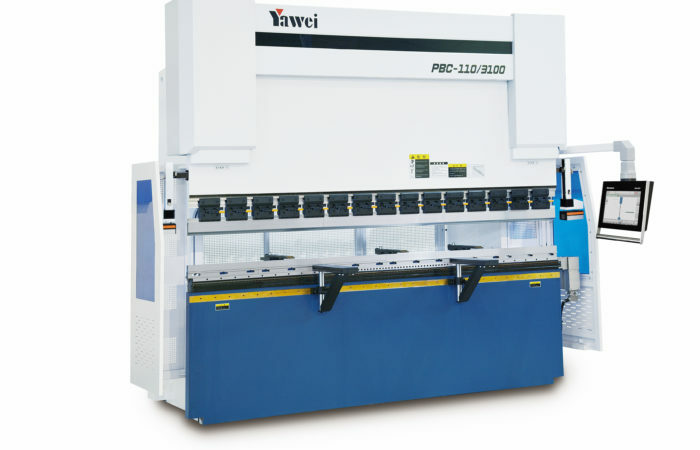 Energy-saving and high-efficiency press brake. Choose servo motor as main drive to achieve better energy-saving performance. Better precision on thin sheets with mechanical crowning. High-speed backgauge system, high-speed hydraulic system for better efficiency. High-precision finger-stops, backgauge range suitable for very wide sheets and can be extended. User friendly HMI interface, 2D programming and 3D simulation display. Use pressure difference control system, low oil temperature and less overflow, stable and reliable. Variety of options when chosing tools and clamping. Highly-responsive hydraulic control technology brings higher speed, higher efficiency, and greater precision. Long stroke, large daylight opening, wide range of applications. Oil-free operations, easy for maintenance. Integrated backgauge system, suitable for complicated parts. Embedded HMI interface, easy to operate. Integrated work station, safe and reliable.